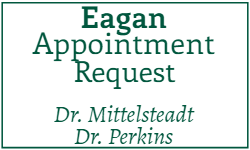 Click here to schedule an appointment at our Eagan MN dental office. 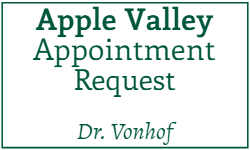 Click here to schedule an appointment at our Apple Valley MN dental office. 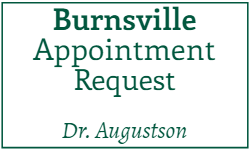 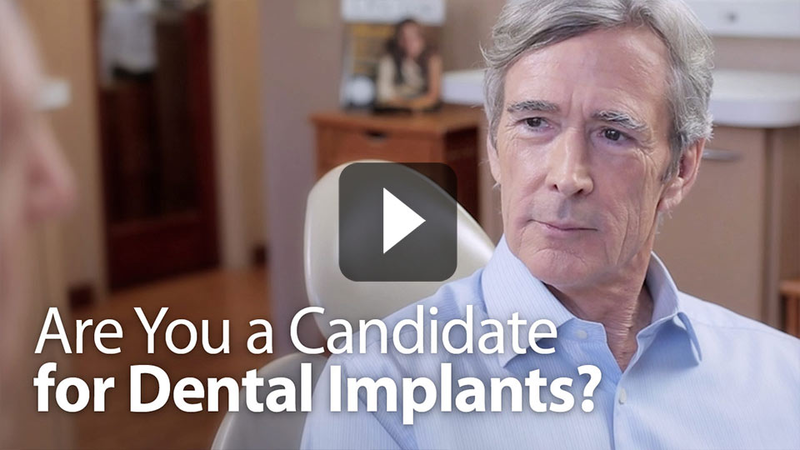 Click here to schedule an appointment at our Burnsville, MN dental office.